It’s impossible to overstate how tumultuous a year 2011 has been. Every year we seem to think that we have been shaken, twisted around, rudely awakened. Usually it’s about technology. But usually it’s about some life-changing technology, or a new ways of doing things. Refreshingly, this year there was a large human dimension to it, some of which I covered here on this blog. It was as if we were looking through a camera and switching between two filters: Pro-democracy and Anti-terrorism. But we also saw a share of media events, some even about the media! In a surprising move, the US captured and killed of Osama Bin Laden — ten years after he declared war on the US. 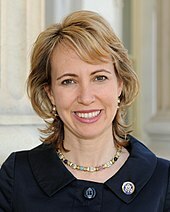 The shooting (and amazing recovery) of congresswoman Gabby Giffords dominated the early part of the year. At least here in Arizona. The media scandal in the UK rocking Rupert Murdock’s empire. The Kate and William extravaganza in the media -a.k.a. the royal wedding. 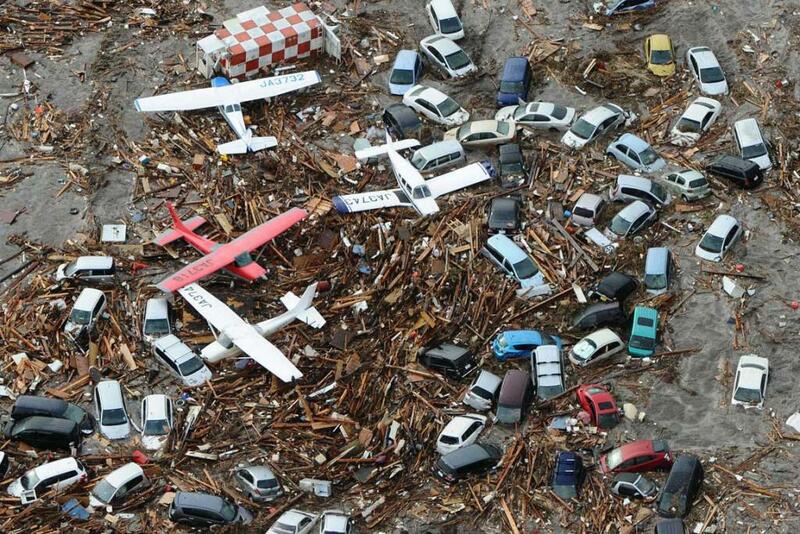 The earthquake, tsunami and nuclear disaster in Japan in April. The passing away of Steve Jobs –perhaps slightly exaggerated as an ‘event’ (even on this blog!) But it made us consider how one man could have impacted so many.